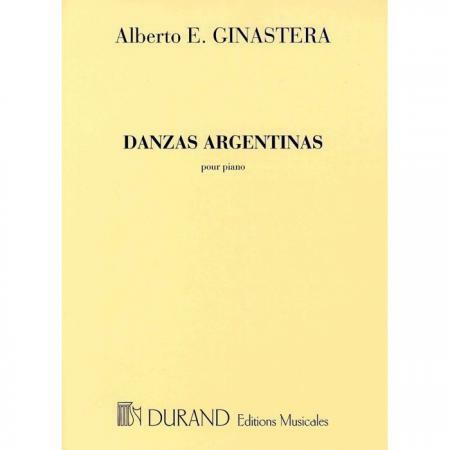 Composer: Alberto Evaristo Ginastera ► A set of three dances for piano on Argentinian themes. 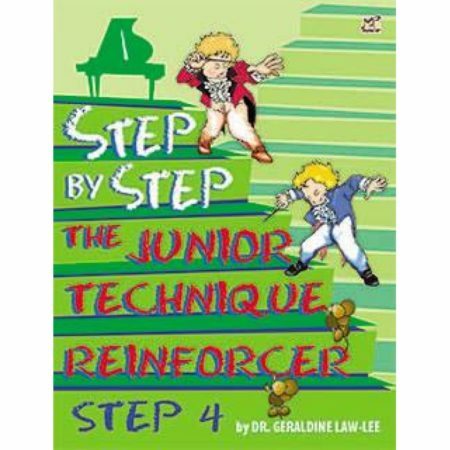 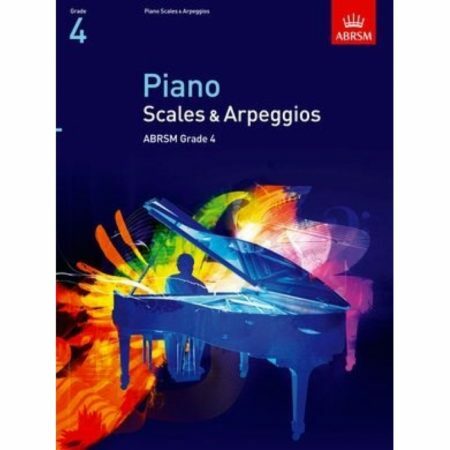 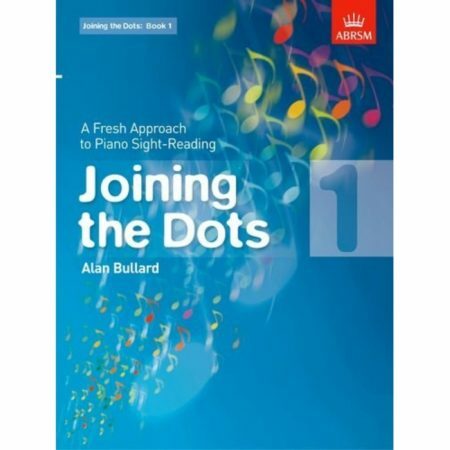 The strong latin flavour of these pieces makes them a popular concert choice for many advanced pianists. 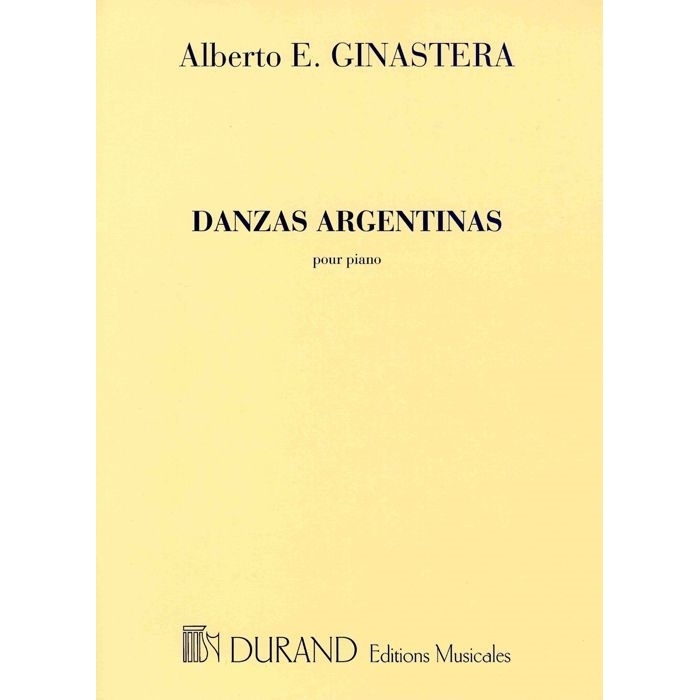 Titles include: Danza del Viejo Boyero • Danza de la Moza Donosa • Danza del Gaucho Matrero.